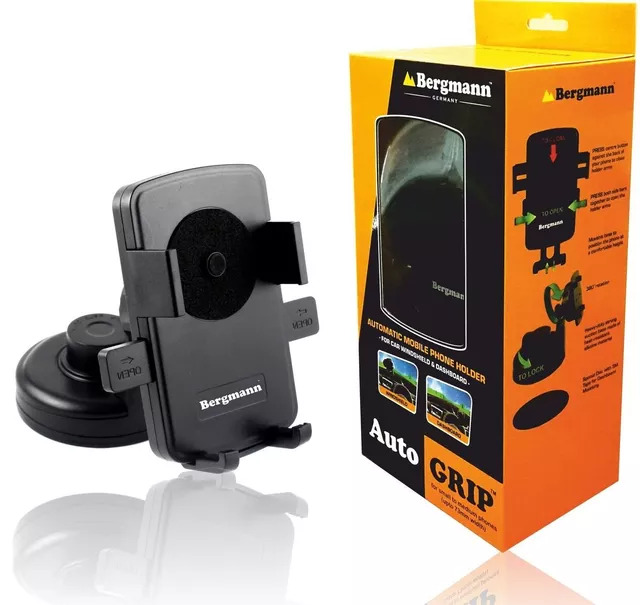 Bergmann is an German made company. Which manufacture automobile care products like Car vacuum cleaner, mobile holder, etc. It have huge variety of Vaccum cleaner named as Tornado, Hurricane and supersonic.